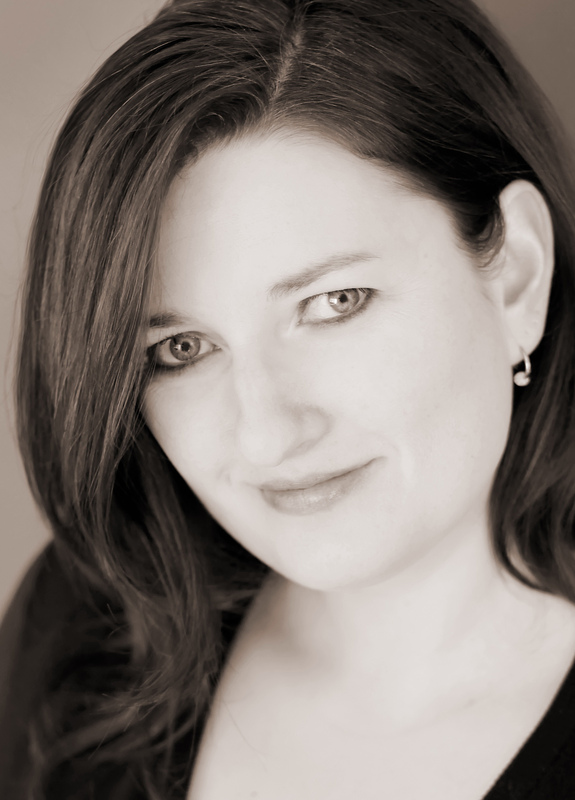 In my time in the writing biz, I have made a few close friends of the writerly persuasion. I am happy to say, my guest today, is one of those friends. I met Jocelyn Adams through a critique site we both used at the time, Scribophile.com. If you aren’t familiar with the site and you write, you are missing out. While a peer critique site, it has been invaluable to me in making connections and forming friendships with authors I have grown to love and admire. In this particular case, Jocelyn Adams is the kind of writer that I strive to be. She inspires me with her gift for storytelling and with her amazing ability to finish entire novels in less time than it takes me to come up with a title for one. 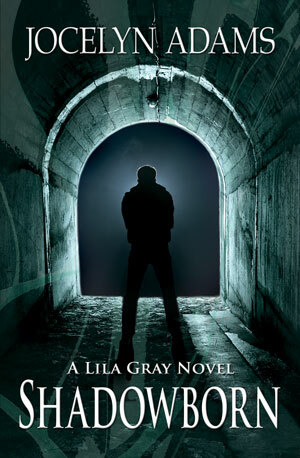 The second novel is Ms. Adam’s Lila Gray series, Shadowborn was released from J. Taylor Publishing on October 1st. If you haven’t ordered a copy or added this one to your Goodreads TBR pile, you are seriously missing out. While I have a full review of the novel to come, today Jocelyn Adams was kind enough to allow me to share with you a special Halloween themed Lila Gray short. I’m beyond excited to have a chance to be the first to share it with you all. I opened my eyes to the reflection of a short red vinyl skirt that barely covered my naughty bits. Black fishnet stretched over my legs, at least what wasn’t hidden behind thigh-high red boots with silver heels that could have skewered a wild boar. On top, she’d squeezed my girls into a black corset with red silk ribbons as laces. “The last few pieces you’ll have to add using glamour.” She pranced in place, wearing her black vinyl cat suit complete with tufted ears. Her pink ringlets bounced with the motion. I stared after her as she walked out in her high heeled shoes, swinging her kitty tail in her fingers. She couldn’t have meant … no, that would be insane. Liam was an Unseelie fae, enemy of my people since some idiotic war separated us. He hadn’t been allowed inside the gateway to Dun Bray in months despite my efforts to change the old laws. Unwilling to get my hopes up only to have them dashed, I shook off thoughts of seeing my secret lover tonight, and used my glamour to finish off my costume as Brígh had instructed. She’d only nag me until I complied anyway. By the time I’d finished, two short red horns poked out from my hair and a long, arrow-head tail swung behind me. My cheeks heated as I exited her bedroom and stepped into the large party room her ancient shifter house had created for the occasion. Orange and black crepe paper streamers hung in scallops along the ceiling above the horde of Seelie fae writhing and swaying to the music. A group by the bar turned to look at me. I recognized a few of my royal guards beneath their costumes. Their smirks and cat calls accompanied their waves. “This is not happening to me,” I muttered as I waved to them and ducked into the crowd hoping to disappear. If the shifter house was so inclined, he could open up the floor and swallow me up, but no doubt Brígh had given him strict orders not to. So much fae energy swirled around me it took effort to move through it. “Not even with me?” His familiar, seductive tone tightened everything south of my belly button. Breath stalled in my throat, I turned to find a large man wearing a yellow and black spandex suit. A cowl of the same colors obscured the upper portion of his face, all but his deep blue eyes. My focus wandered over the swell of his chest, down to his tight abs that showed through the fabric he wore like a second skin. I knew that body, had explored every inch of it in painful detail. I reached for the Unseelie king to make sure he was real. Liam’s breath warmed my ear and turned my core molten. Heat invaded my face as I considered what Brígh might have seen the two of us doing. Usually within three seconds of our meeting we were naked and pawing at one another like horny teenagers. My fist lowered from his shoulder and rammed into his side. Liam and I locked gazes long enough for me to catch the dark ideas swirling behind his. They matched my own, and then some. What an awesome little tale! Just loved it. Of course, I can’t seem to get enough Lila, and her friend, Brigh is one of my favorites from the new novel. (Yes, I was lucky enough to get a review ARC of Shadowborn).